ORLANDO, Fla. - A viral video made by Orange County Fire Rescue is now a finalist in a national competition for CBS. Inspired by the recent viral video phenomenon #LipSyncChallenge, CBS will be producing a special this summer called "Lip Sync to the Rescue." 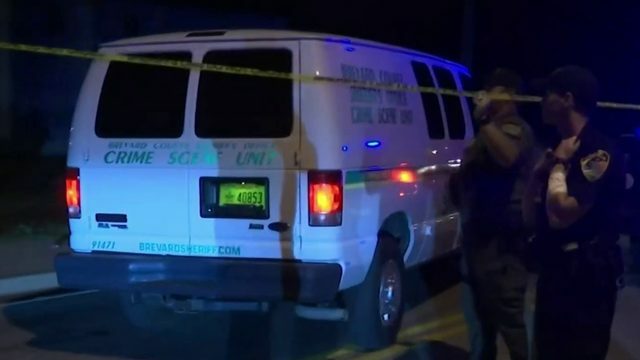 The show, hosted by comedian Cedric the Entertainer, will allow viewers to vote for their favorite videos made by first responders across the country. The top vote-getters will be featured on the show. 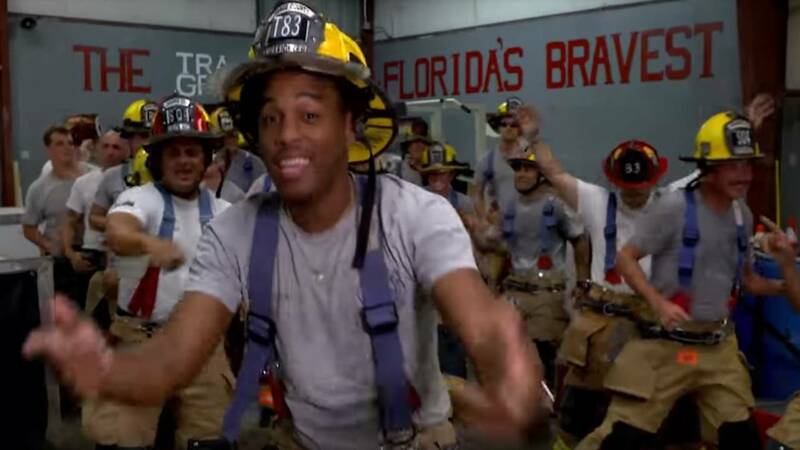 Orange County Fire Rescue's video features several members of the department 'singing' and dancing to the Imagine Dragons song "Whatever It Takes." Fans can vote for the video by clicking here. 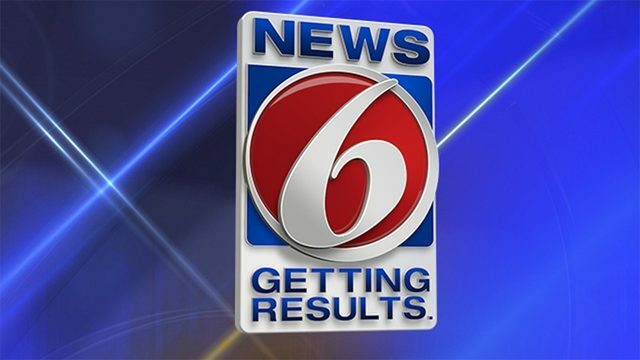 The show is expected to air this summer on News 6.